Goose is an innovative new kitchen gadgets startup! Goose® is a ‘boutique’ product line of creative kitchen gadgets. The little startup team at Y Line Product Design are responsible for the design, development, and introduction of each new product launch. 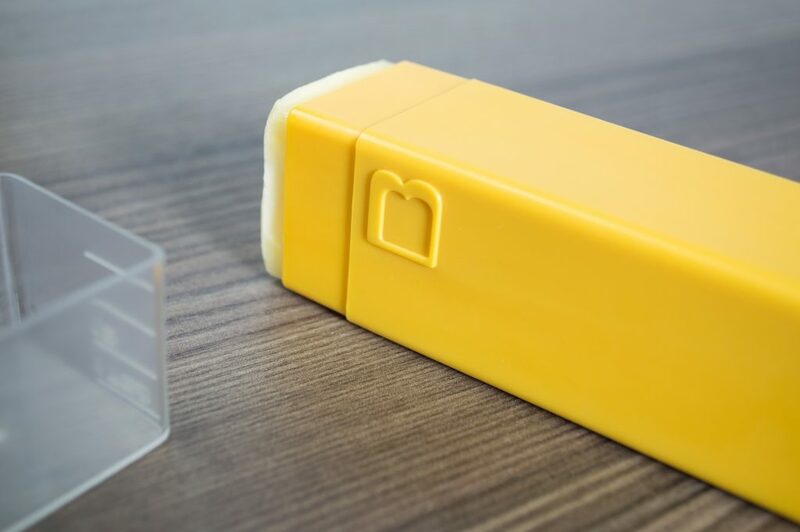 We're proud to announce the launch of our newest kitchen gadget: Butter Boss®. GooseGadgets.com is home to The Golden Goose®, and most recently Butter Boss! Butter Boss®. The Goose team is hard at work sketching and brainstorming new and fun options for your kitchen entertainment, and their goal is to launch a new and innovative product each year. The Golden Goose® enjoyed success when its project reached nearly %500 of its original funding goal. The Golden Goose is the Goose that lays ‘Golden Eggs’. A golden egg is an egg that is scrambled inside of its shell. It’s a unique preparation that creates opportunities to be creative in the kitchen. You can achieve a variety of color and flavor depending on your technique. It’s a great way to impress and surprise your friends, and it tastes great too! The Golden Goose® is a hand-powered Kitchen Gadget. 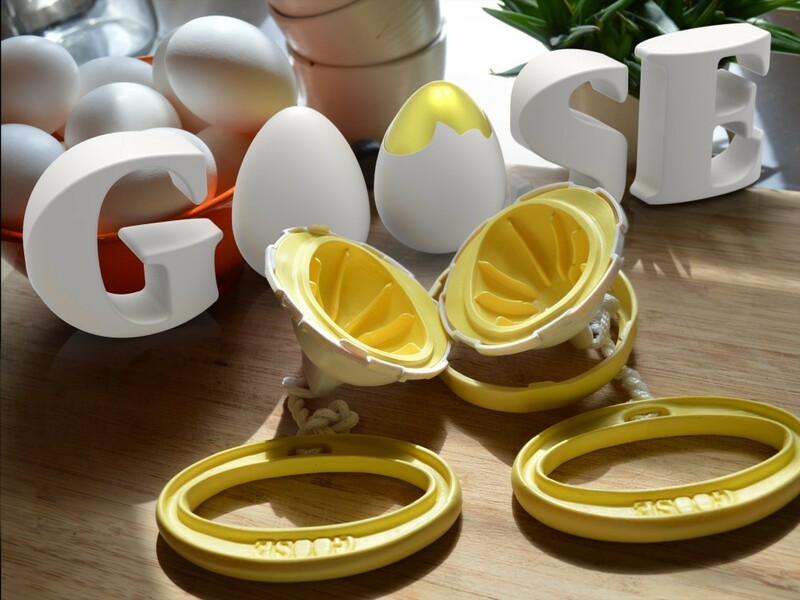 It has been carefully designed and tested to scramble the contents of a shell egg. The device uses ‘centrifugal force’ to scramble an egg inside of its shell, creating ‘Golden Eggs’. Substitute Golden Eggs for a splash of color & flavor, or simply to amaze and delight your friends! It's an Innovation you give as a Gift to any fan of the humble egg. Scramble eggs in the shell, or use it as a fun novelty to explore your inner gourmet!